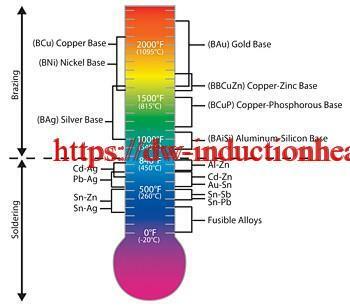 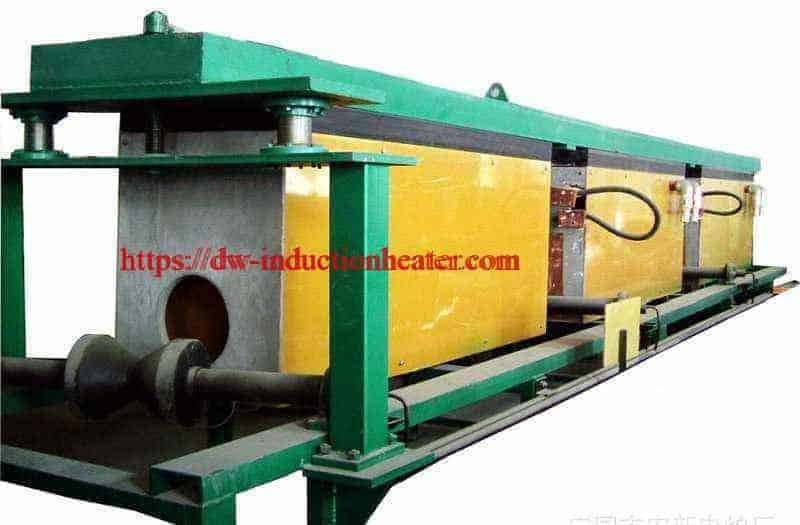 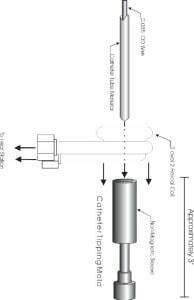 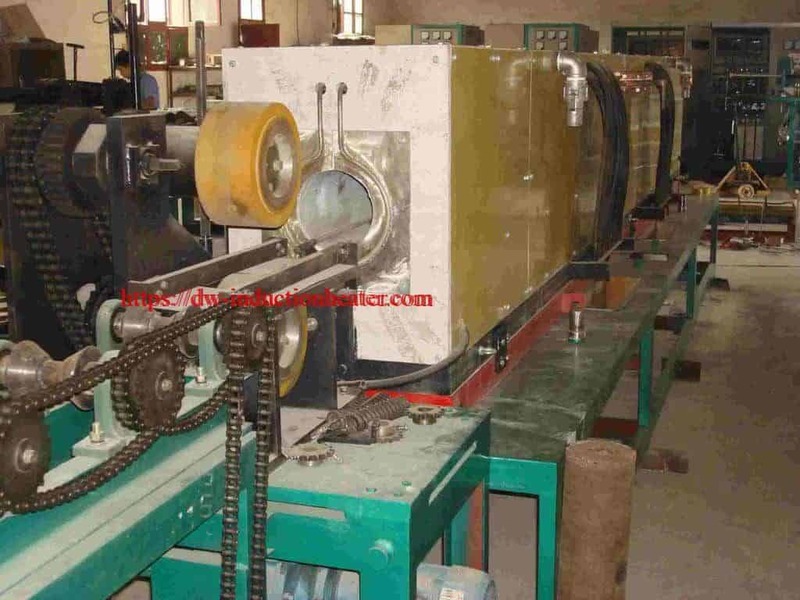 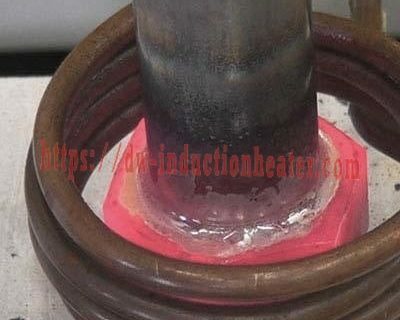 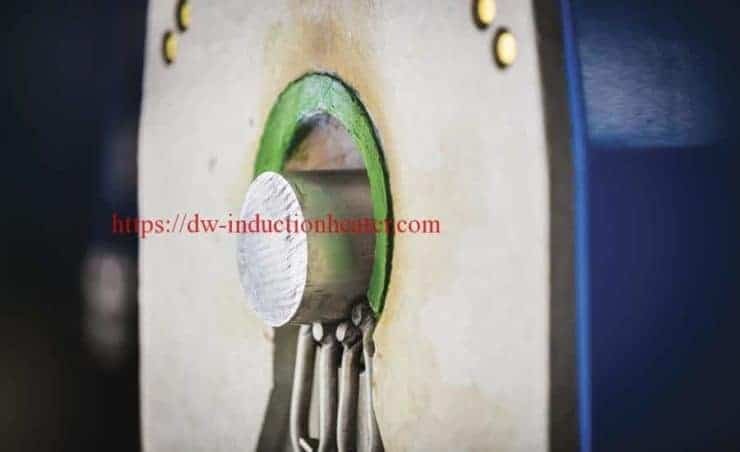 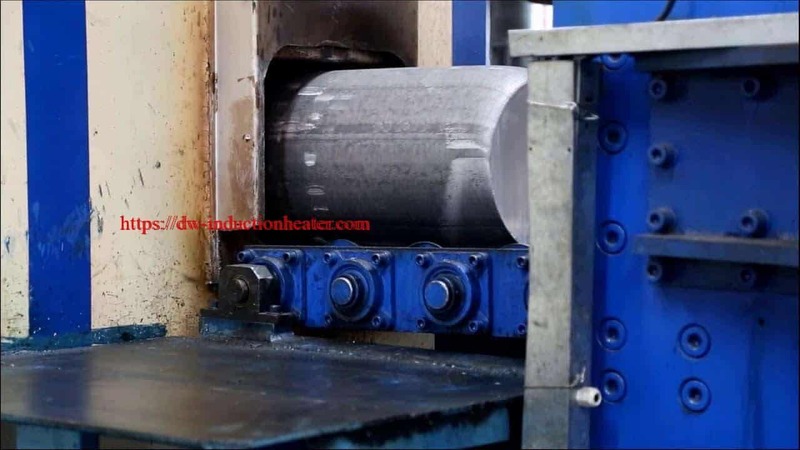 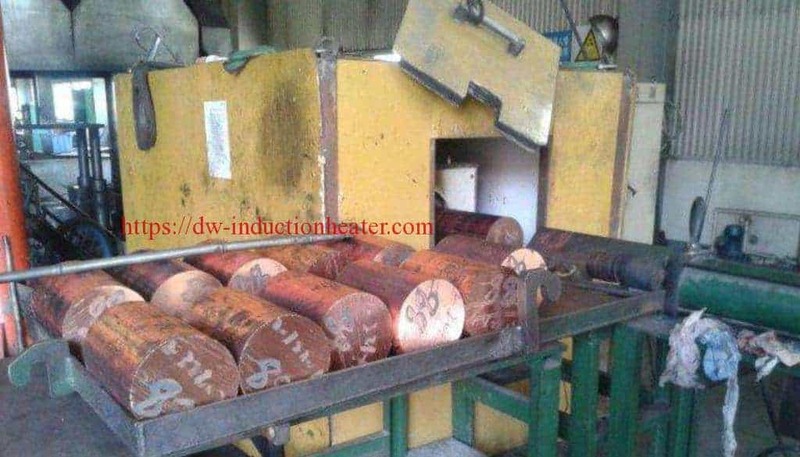 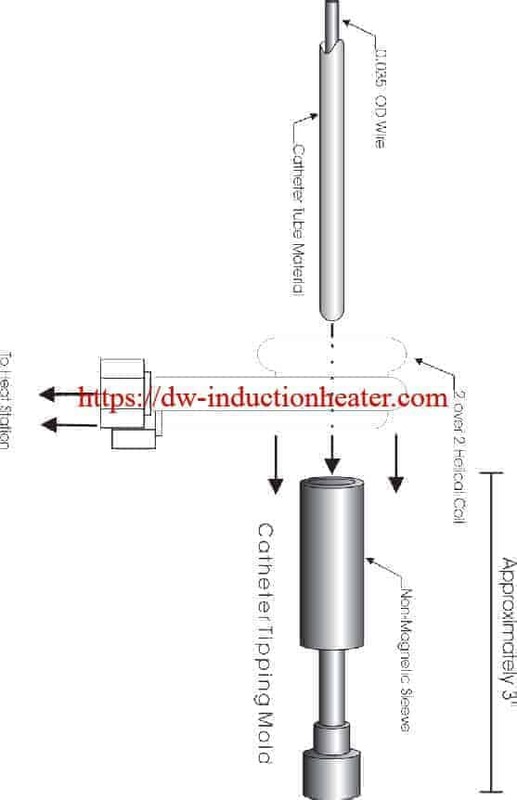 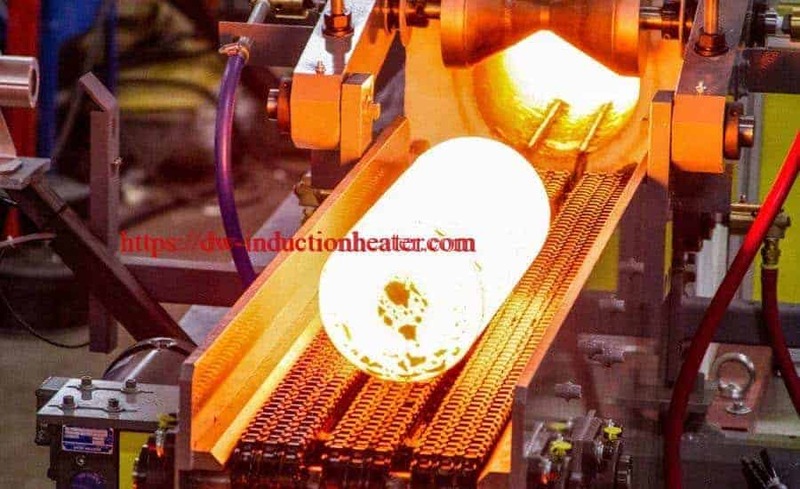 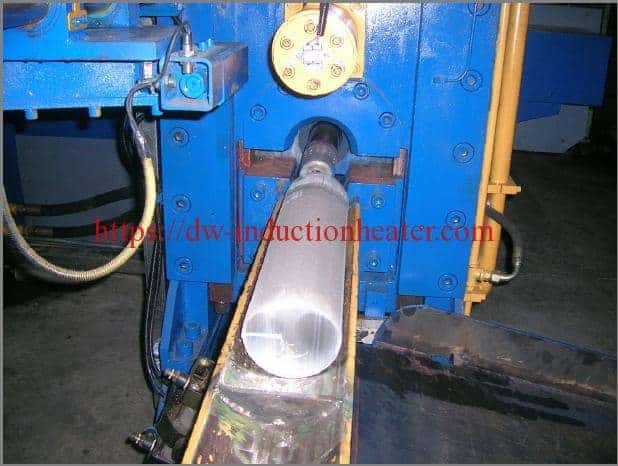 Objective: To heat an aluminum catheter tipping die to above 2850F within 2 to 5 seconds for the forming of catheter material. 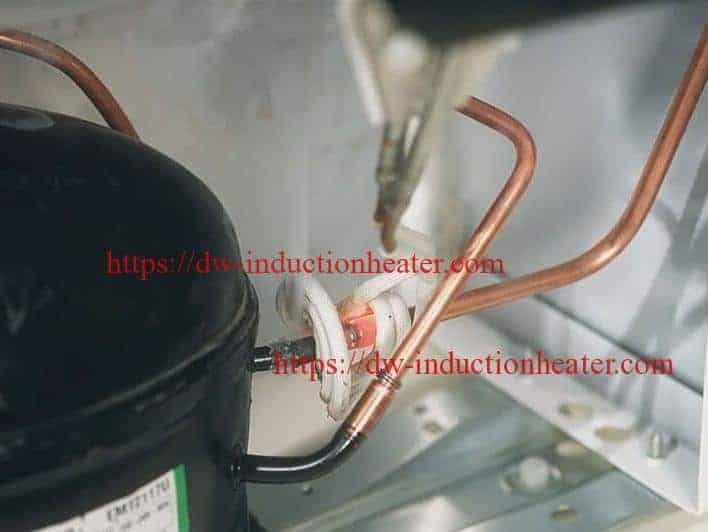 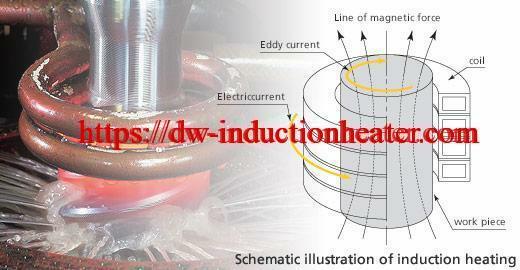 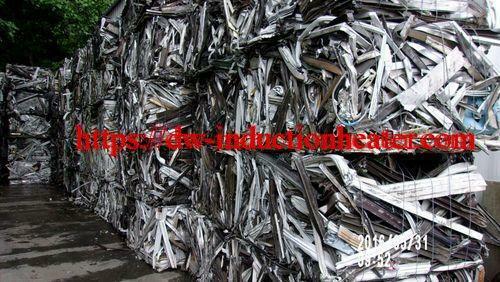 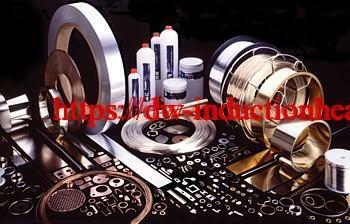 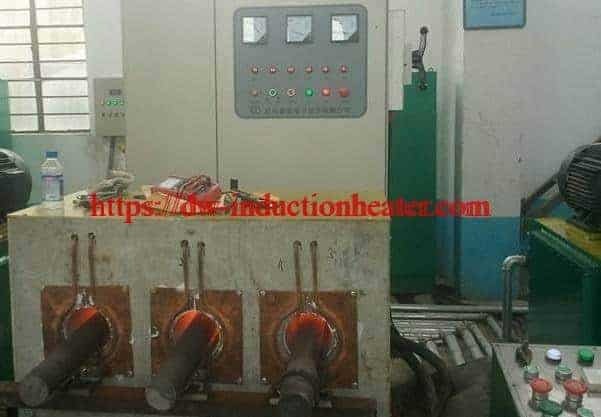 Presently, heating is performed in 15 seconds with older induction equipment. 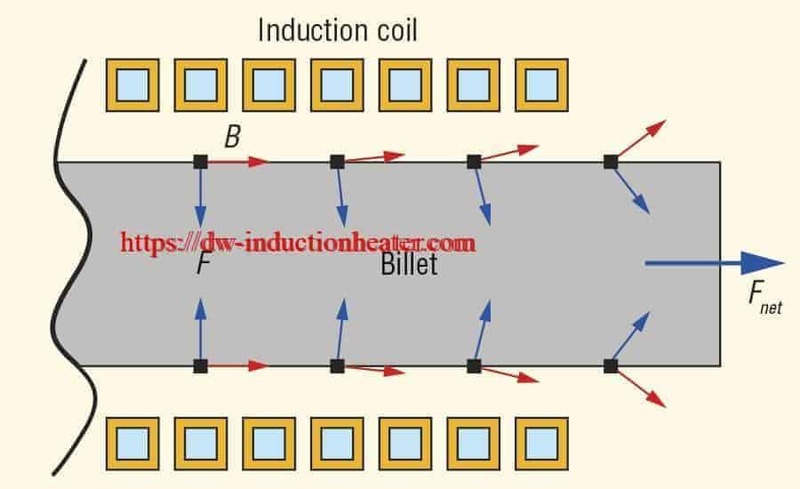 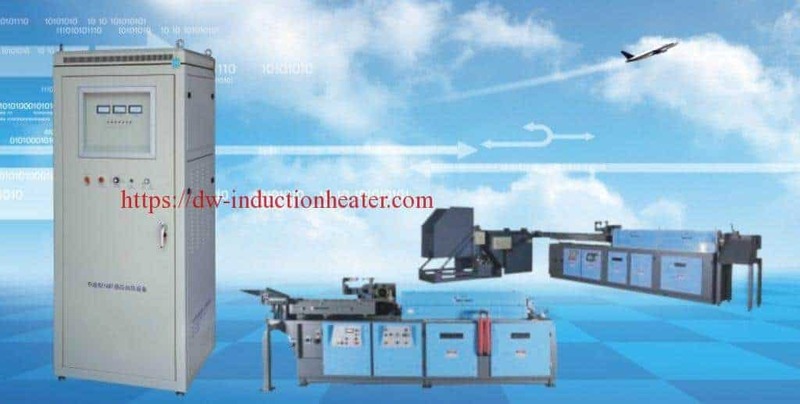 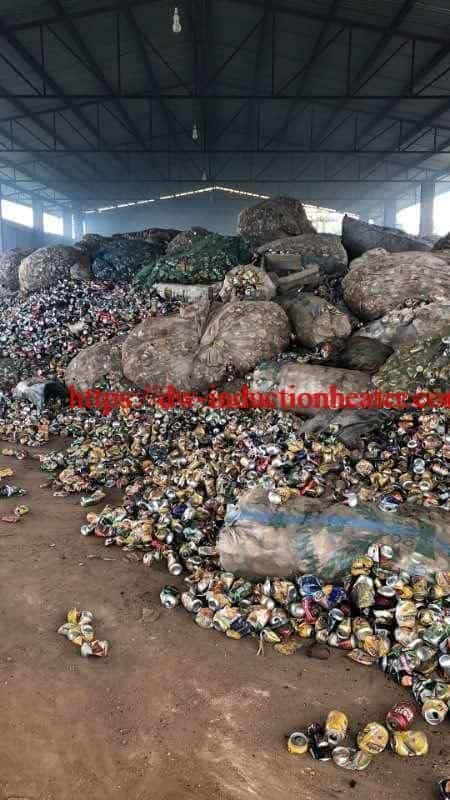 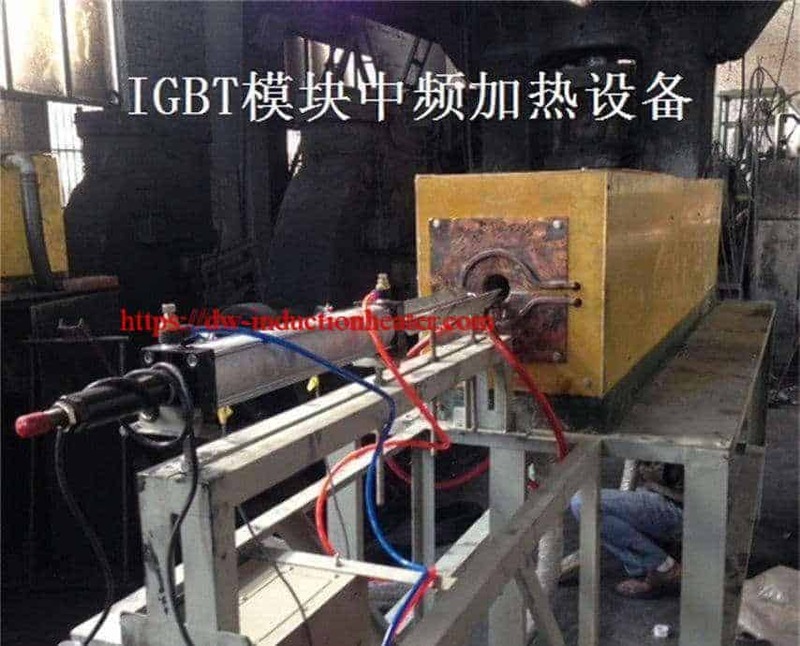 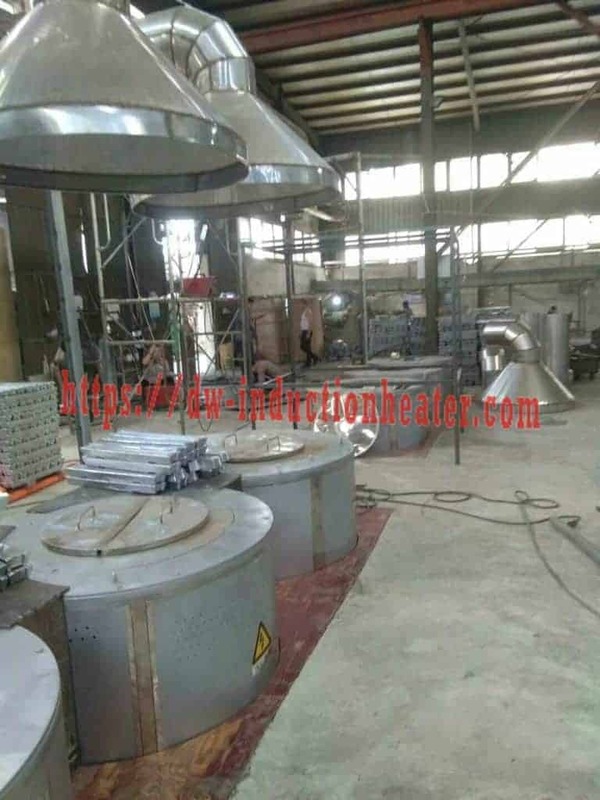 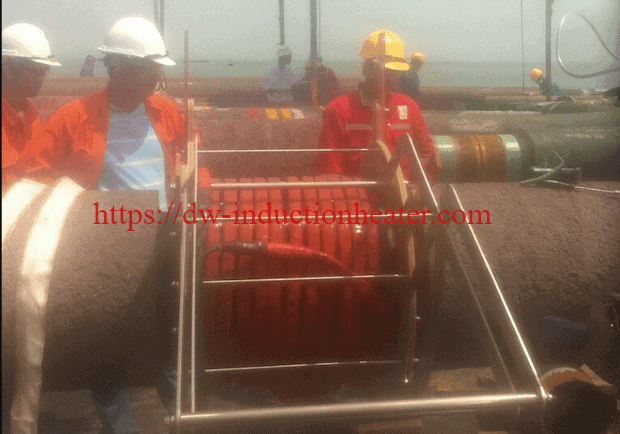 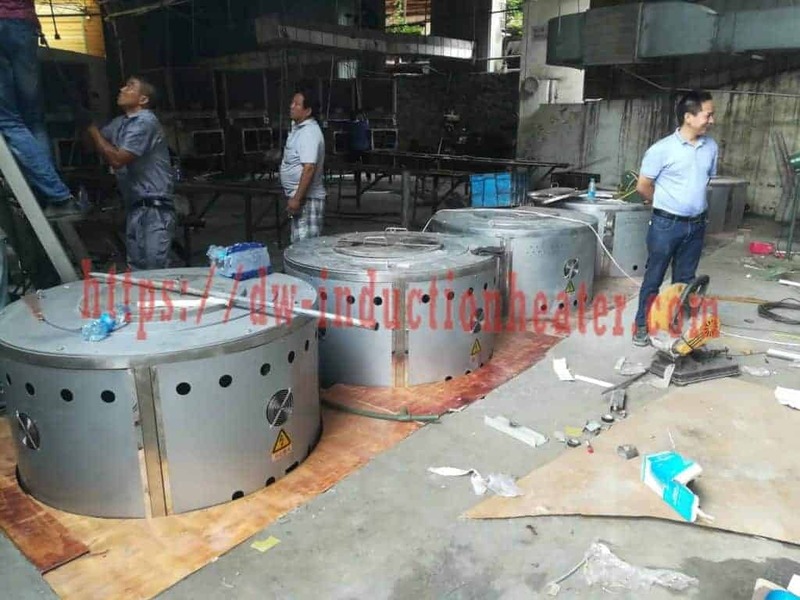 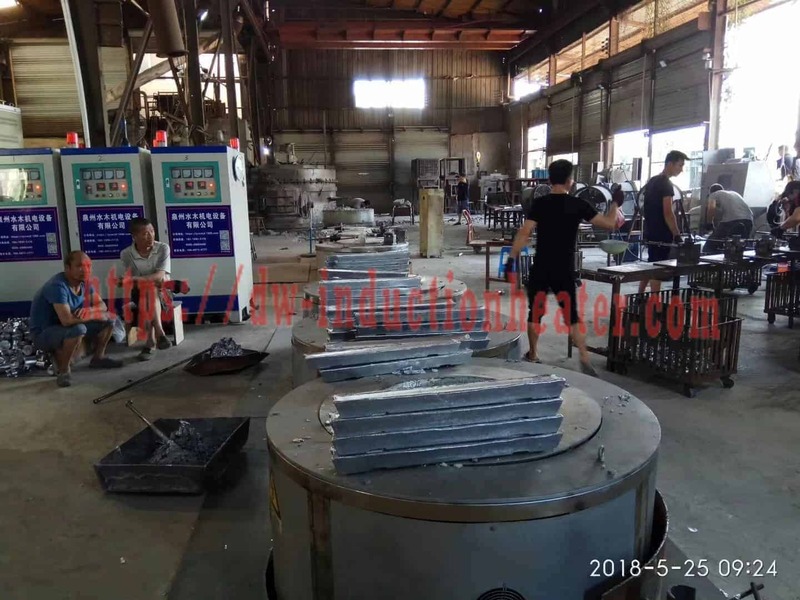 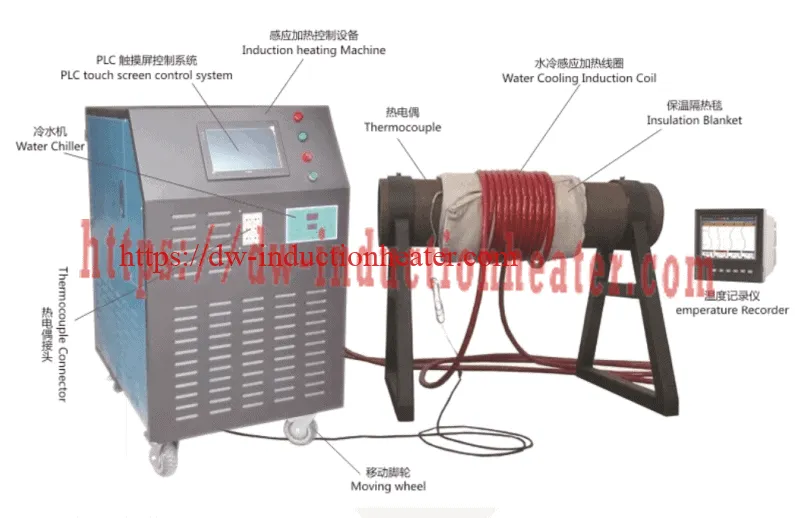 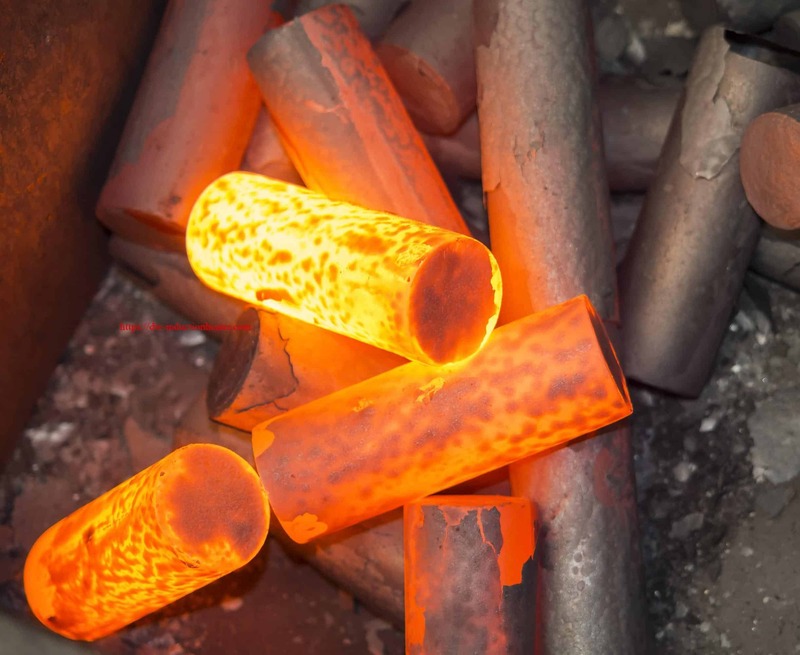 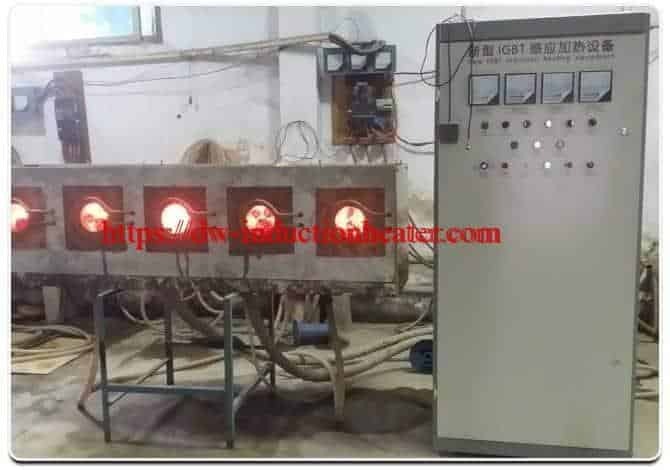 The customer would like to use solid state induction equipment to reduce the heating times and develop a more efficient process. 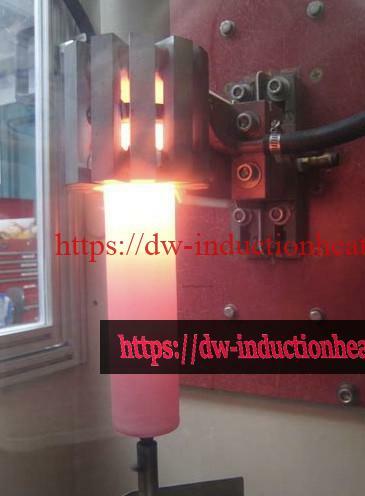 Material: Aluminum catheter tipping die measuring 3/8″ OD and 2″ long with a nonmagnetic sleeve over the heat zone. 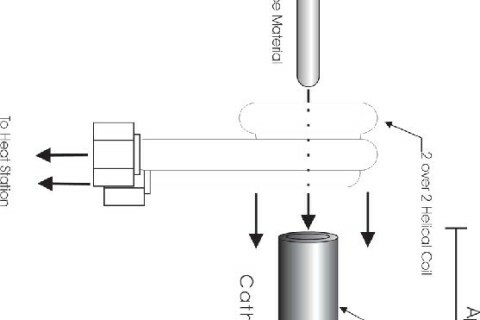 The catheter material was described as being similar to polyurethane plastic. 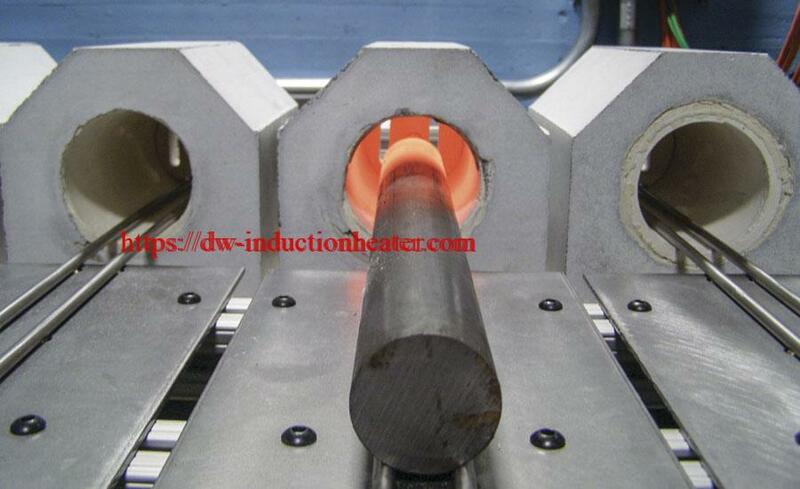 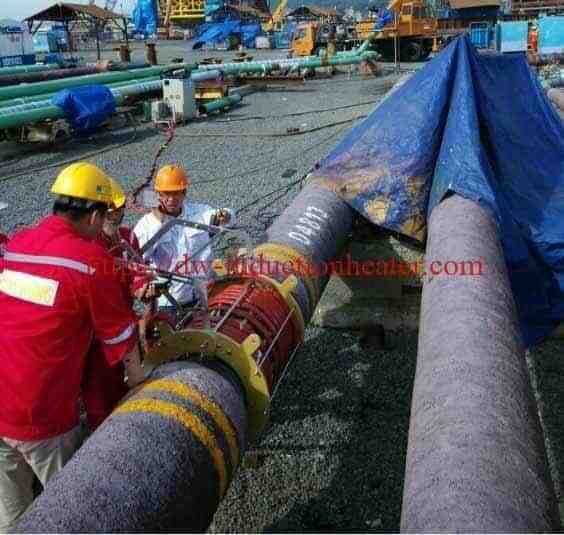 Also, a 0.035″ diameter steel wire was inserted into the catheter tube to prevent collapsing. 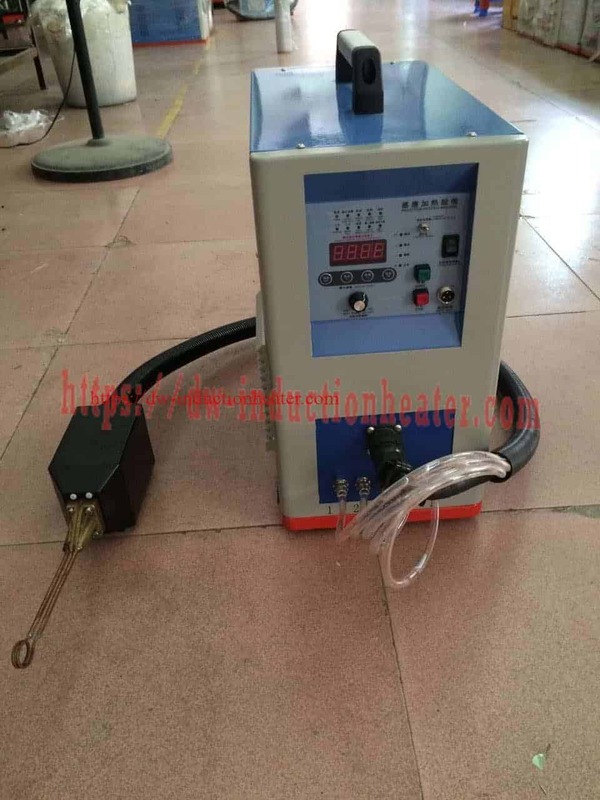 A heating time of 3.3 seconds to reach 5000F and form the catheter was achieved through the use of a two (2) over two (2) turn helical coil. 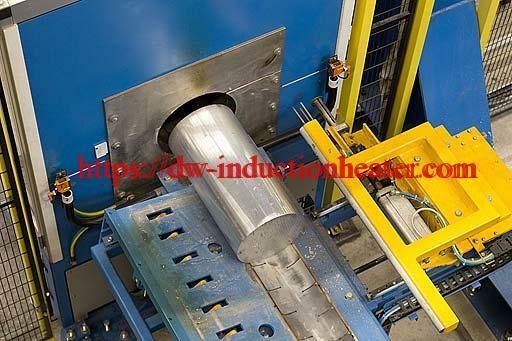 A quality catheter was formed by pressing 1/2″ of the polyurethane tube into the mold while retaining shape through the use of a 0.035″ wire to prevent collapsing of the tube. 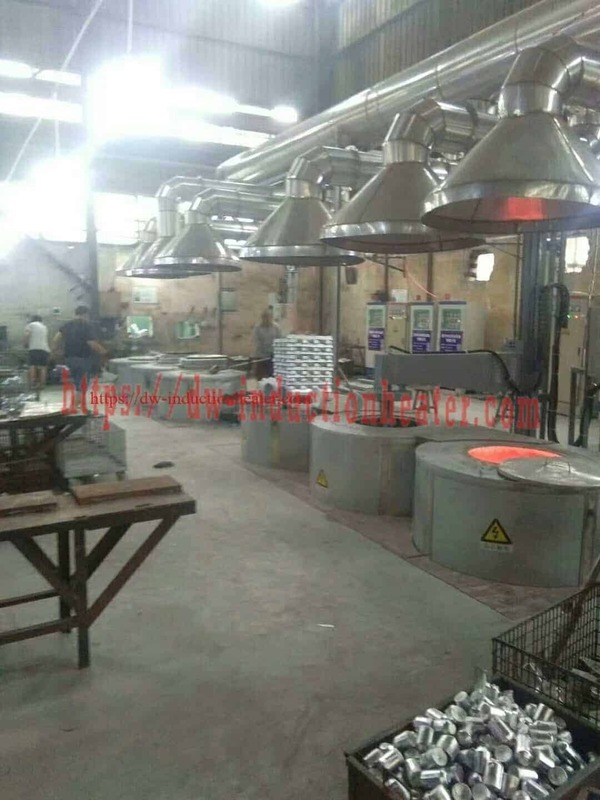 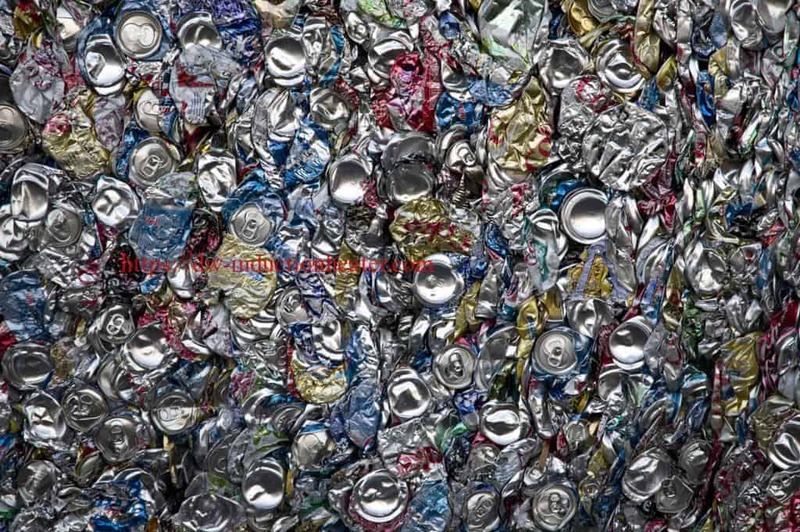 Laboratory results show that a substantial time decrease was accomplished which will allow for a significant increase in production while not sacrificing quality. 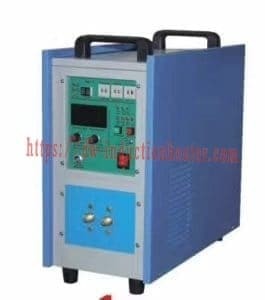  Equipment: DW-UHF-4.5kW solid state induction power supply including a remote heat station containing one (1) capacitor totalling 1.2 μF.